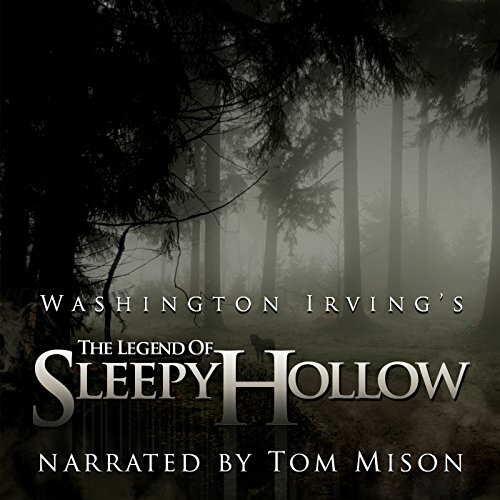 Tom Mison, star of the hit Fox series Sleepy Hollow, narrates the classic Washington Irving short story. In the secluded Dutch territory of Sleepy Hollow, nebbish schoolmaster Ichabod Crane competes with the town hero for the hand of Katrina Van Tassel, the 18-year-old daughter and sole child of a wealthy farmer. 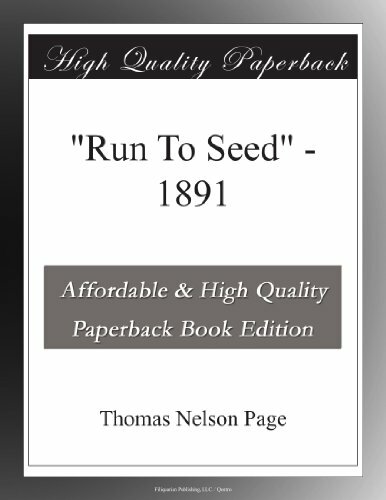 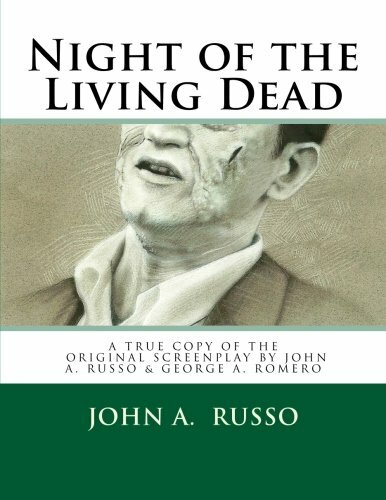 As Crane leaves a party at the Van Tassel's farm one autumn evening, he is pursued by the Headless Horseman, an apparition said to be the ghost of a Hessian trooper snuffed out by a stray cannonball during the Revolutionary War.